Sensor-based remote monitoring company and certified Grizzled Pioneer Healthsense has completed a raise of $10 million, its eighth round of funding since its founding in 2003. 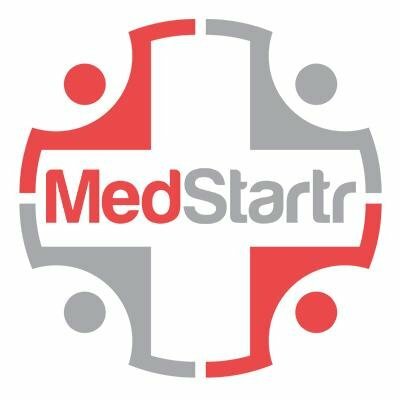 This round was led by new investor Mansa Capital with previous investors Radius Ventures and Merck Global Health Innovation Fund. Mansa has current investments in only two other companies–smartphone med adherence platform HealthPrize Technologies ($3 million from Mansa just yesterday) and employer behavioral health risk manager E4 Health (CrunchBase) with a third, Independent Living Systems, listed on its website, but was a prior investor in well-known Athenahealth. Earlier investors Ziegler HealthVest Management (2007) and West Health did not join in this round. The VentureBeat article alludes to home monitoring pilots with home health providers Humana Cares/Senior Bridge and Fallon Health–odd since Healthsense has always had units in home health. 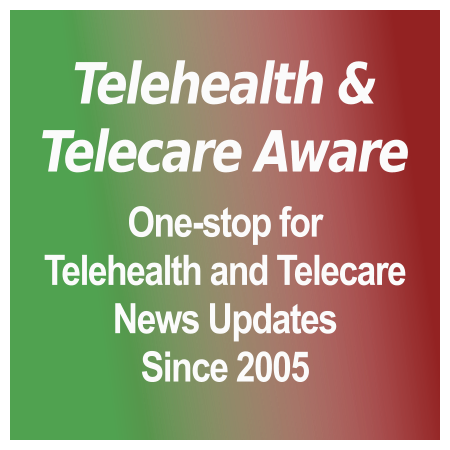 Last year Healthsense bought rival telecare company WellAWARE [TTA 2 July 2013] after the latter experienced difficulty obtaining further funding–not a problem for the former. Interestingly, the MedCityNews pickup of the VentureBeat article uses a WellAWARE in-home illustration. Also interestingly, mainly to this Editor and all the former Living Independently/QuietCare staff out there, in VentureBeat Healthsense supplied an older adult/caregiver photo which was used prominently for 2 1/2 years in QuietCare marketing materials! Yes, Intel-GE Care Innovations continues to sell Intel-GE Care Innovations™ QuietCare® in the US and Canada and to meet the business needs of the senior living industry and the larger healthcare world. Our corporate website redo is a multi-phase project with the goal of representing our new corporate strategy to focus on bringing our clients the best solutions to their business challenges based on our nine years in the remote care management space. Care Innovations is moving away from being solely a device creator and innovator to a device agnostic provider of solutions that bring together meaningful data insights from patients at home and connects those patients with the clinical world in order to create improved health outcomes. It is through our years of learning with QuietCare and Intel-GE Care Innovations™ Guide and our continued evolution with those products that we are able to create the solutions needed and valued by our healthcare and senior living clients. In the next phase of our corporate website revamp, we will add back our QuietCare and Guide product pages along with additional content. We featured Lively in phase one of our website redo as a way of representing our new position as device agnostic, but it is no way a substitute for QuietCare. In fact, we are seeing two very distinct purchasers of QuietCare and Lively, with Lively being of interest more to independent living facilities and their residents and QuietCare continuing to provide a more enterprise wide solution for assisted living, memory care and short term nursing facilities. Also confirmed was that QuietCare was distributed through UK resellers until 2013–another surprise as this Editor assumed it ended shortly after the GE Healthcare acquisition. QuietCare’s UK distribution dated back to at least 2006 and was included in the 2007 PASA national framework agreement. Tags: E4 Health, Fallon Health, HealthPrize Technologies, Healthsense, Humana Cares/Senior Bridge, Intel-GE Care Innovations, Lively, Mansa Capital, Merck Global Health Innovation Fund, Quietcare, Radius Ventures, telecare, telehealth, WellAWARE, West Health, and Ziegler HealthVest Management.